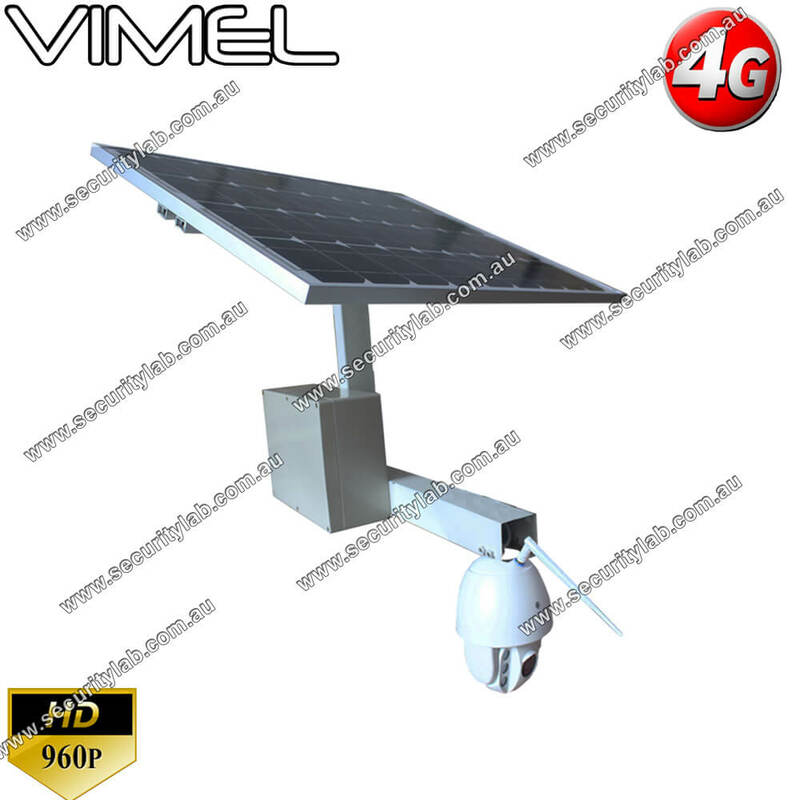 Solar powered wireless 4G security camera is the ultimate solution for security purposes. These solar powered outdoor surveillance wireless cameras are used for enhancing home security. You don’t want to charge the camera since it has the capability to store enough energy from the sun to run it. These cameras are used for real-time video and capture the picture at the surveillance area. In Australia, there is an increasing demand for high quality, affordable security for the new Vimel plug and play wireless surveillance system. This security camera has many advanced features as it is a wireless solar powered 4G and it is battery powered. It also supports wifi connection so you can select 4G or 3G or WIFI. Nowadays homeowners are becoming more security conscious than ever. This is suitable for monitoring both inside and outside of properties, the Vimel Security system. 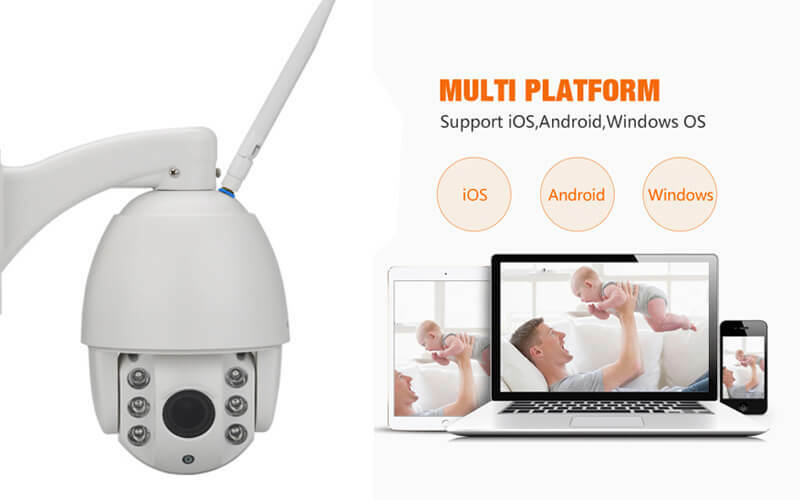 The camera is specially designed for surveillance in outdoor circumstances where there are no power facilities such as farm, base station, power plant etc. They can use this camera because of its cost-effective and less maintenance feature. It has 5X Optical Zoom options. 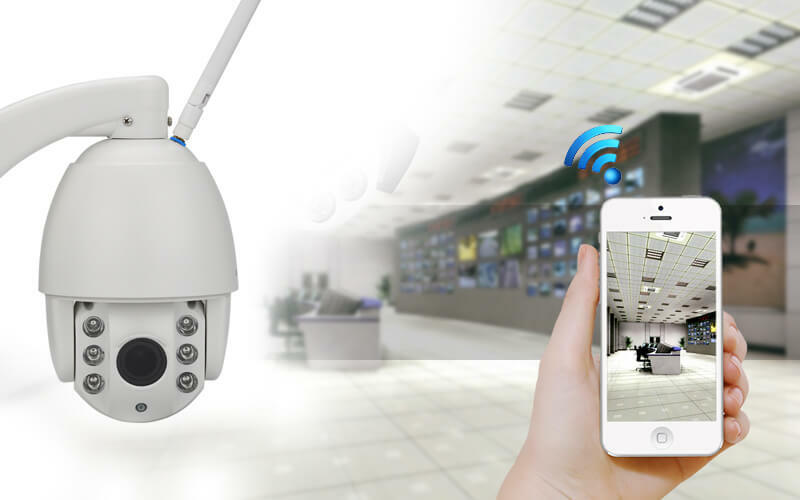 A wireless security camera is built with the cellular module and it works with just a SIM card, hence it is called as SIM card camera. The solar-powered wireless security camera can be installed with simplicity and ease. It saves you from the trouble of burying the cables and fixing the right sized solar panel. All you need to do is to insert the batteries and connect the 4G camera with the solar panel with the USB cable. The outdoor IP camera can be built in 4G or WCDMA sim card. With the plug and play app, the camera can record clear video and audio via 4G or 3G network. The user can remotely access the camera on iPhone and Smartphone. Thus, the solar wireless security camera can be used when we don’t want to pay the electric bills.